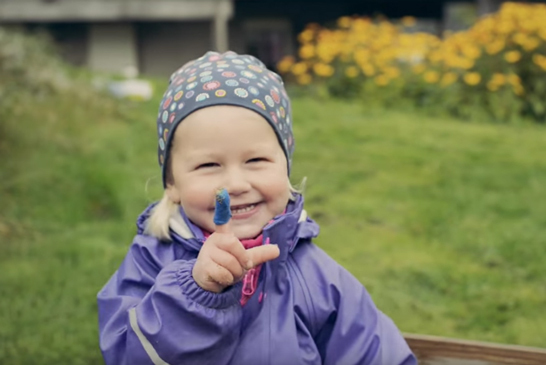 In the variety of first aid bandages you will find “The new bandage generation” from SNØGG. The UNI NEXT range is part of this new generation. UNI NEXT is a self-adherent bandage, without glue. This bandage can be used directly on wet and dirty skin, on top of creams and ointments. UNI NEXT is a latex free and self-adherent bandage, that is also soft, elastic and it can shape itself to the joints. 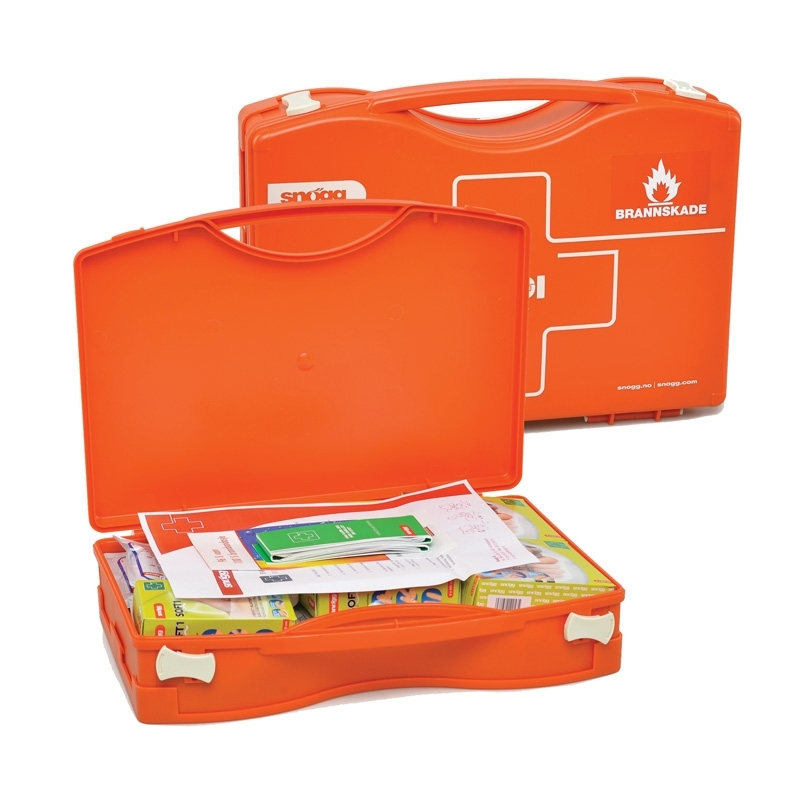 It is a comfortable solution in first aid after an accident and for emergency services. It is ideal for bleeding wounds, can be used also in water and does not fall off when wet. UNI NEXT Bandage is an elastic and adhesive-free bandage like Soft NEXT, but thicker and much stronger. This unique product does not stick to skin, hair nor wounds. It is easy to apply and easy to remove. Thanks to its cross-elastic feature, UNI can be shaped to fit any body part. Quick and easy to apply and highly versatile, UNI is multifunctional in use. 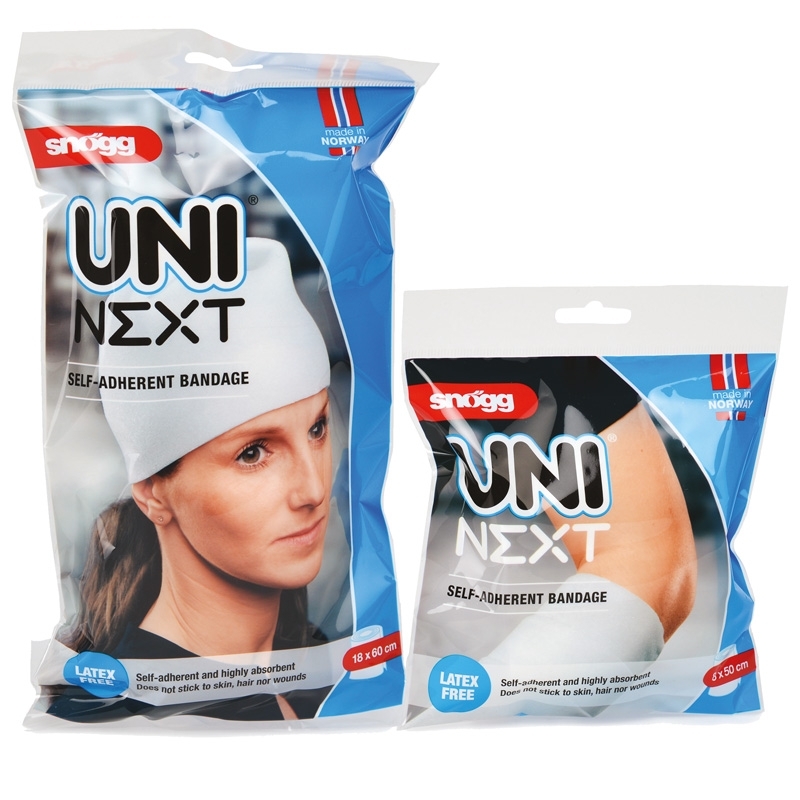 Whether it is to make a firm, non-slip bandage, a pressure element or an absorbent gauze, all of this and much more can be accomplished by using UNI NEXT. The only limitation to the use of this unique bandage is your imagination. Soft NEXT is a unique, elastic, absorbent bandage, which does not stick to skin, hair nor wounds. Endures use in water and can be used together with ointments or creams. The elasticity in the Soft NEXT makes it easy to apply and keeps the joints fully flexible. Soft NEXT does not leave glue residue on your skin. Sizes start from 6x100cm to 6x450cm, and you can find it in neutral or blue colors, that is highly visible and well suited for the food industry. Gel – 96% water 100% burn dressing. Used on superficial burns. Does not irritate the skin. Burnshield is a water based gel, which moistens, cools and protects the burn. It is a highly esteemed product among the professionals, who help patients with burn relief every day. The consistency of the gel is perfectly composed for easy application, for staying in the affected area and for cooling the burn. The gel is easy to remove – just flush it away with water. Burnshield products are delivered as sterile dressings and blankets of various sizes, small hydrogel burnblots and bottles of Hydrogel. Snøgg Emergency Case: Emergency case for treatment of burns. 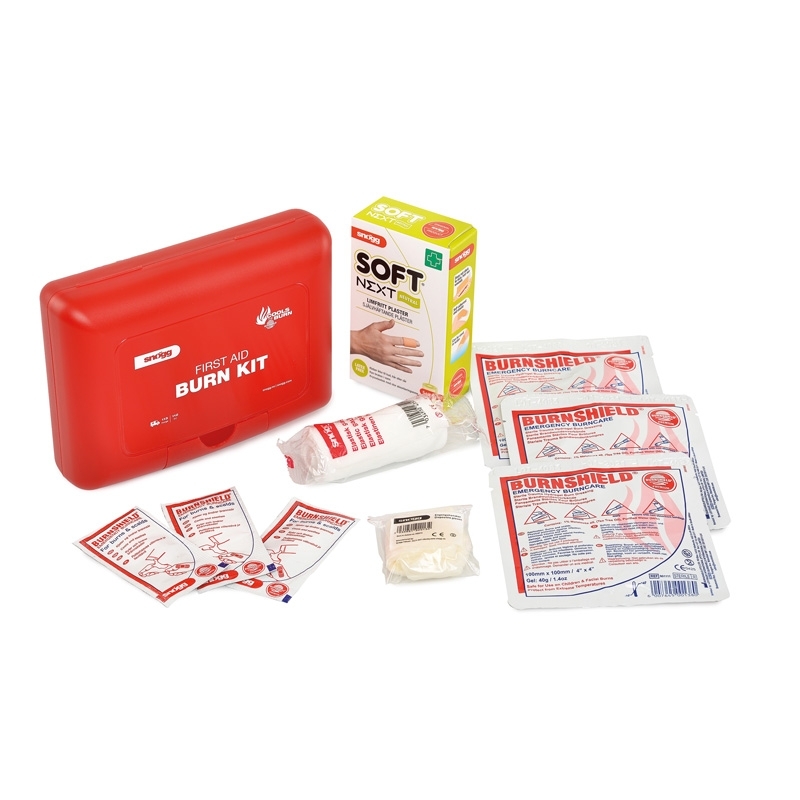 Snøgg First Aid Burn Kit: This small kit contains essentials needed for treatment of minor burns. Ideally suited for your workplace or home.